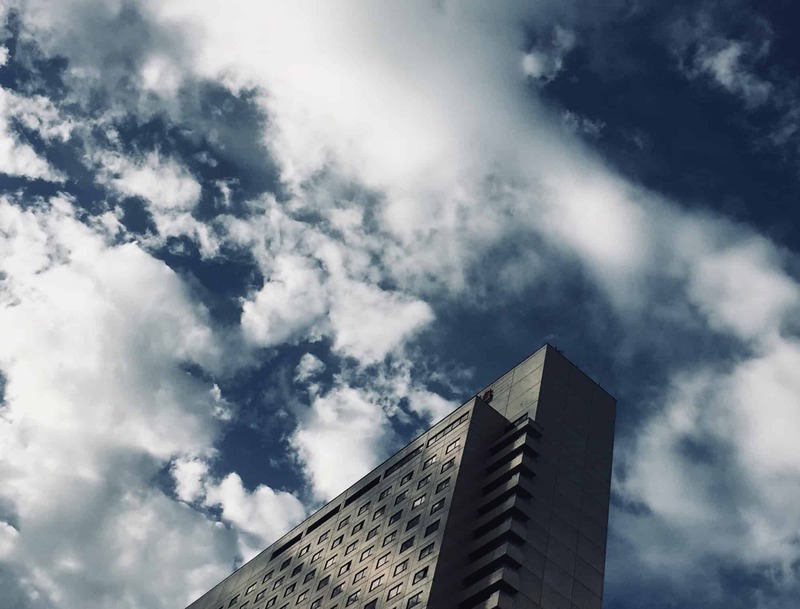 Clouds, unlike those where your iMessages will now be stored. The iOS 11.4 update finally brings Messages in iCloud, which means you can treat your iMessages like you treat your photos. Your messages will sync across all iOS devices and should work soon on Mac. (Update: It works on Mac now, once you update to macOS 10.13.5). You can even delete them from an iPhone or iPad that’s short on space. But they will remain accessible from the cloud. Here’s how to switch on iCloud support for Messages. It’s not just old folks or people with bad eyesight that like big text on their iPhones and iPads. Maybe it’s late and you’re getting sleepy. Or perhaps you have your iPad propped up on the desk during the day and would appreciate larger text because it’s quite a bit farther away than when you hand-hold it. Or maybe you’ll try this tip and realise that zooming text is as useful as zooming photos. iOS has long allowed you to zoom text, but it was buried deep in the Accessibility section of Settings, making it hard to adjust on the fly. Ever since iOS 11, though, you’ve been able to zoom text as easily as adjusting the screen brightness. Let’s take a look. 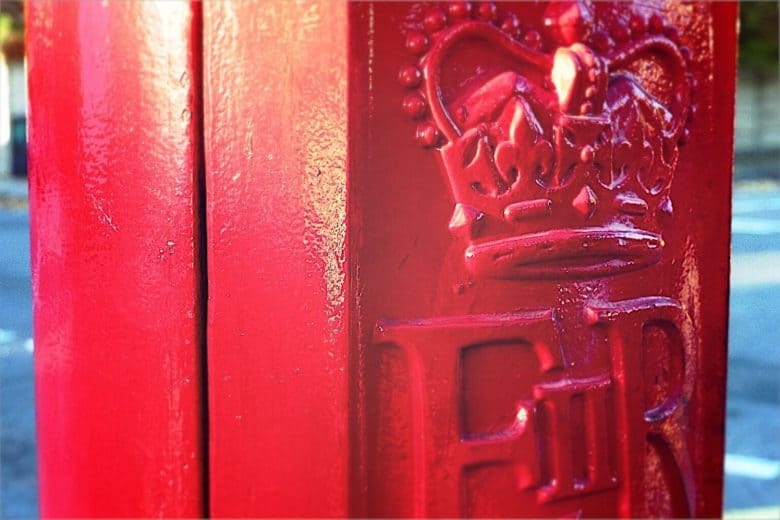 A mailbox, aka a postbox, or even 'pillar box." The iOS Mail app gets overlooked by power users, but it’s still the default for most people, unless they’re using Gmail in the browser. And that’s not a bad thing, because Apple’s Mail app has gotten pretty great in recent years, from smart mailboxes, to swipe gestures, to iOS 11’s drag-and-drop. 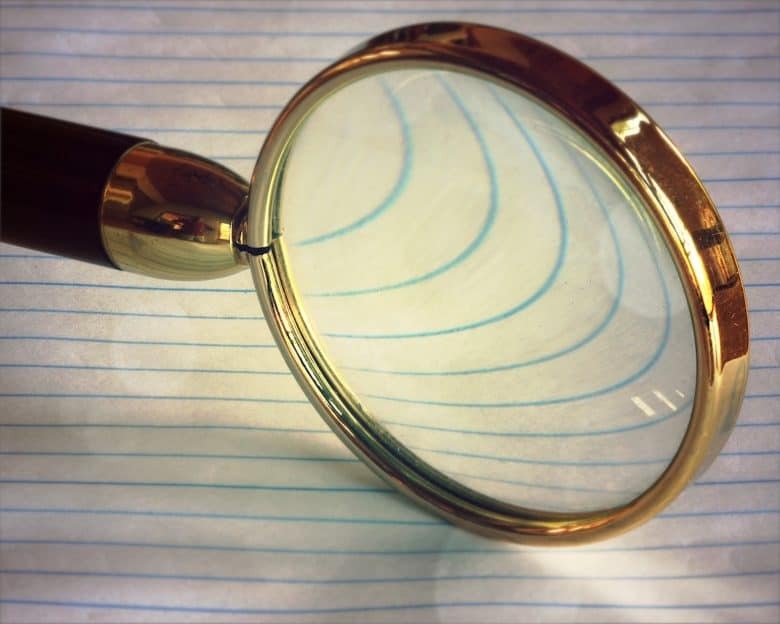 Today we’re going to take a look at a feature so hidden you may never have seen it before. It’s a filter than can be applied to any folder, letting you see just mail with attachments, mail addressed directly to you, VIP mails, and more. Watch our latest video to see all the crucial iPhone X tips and tricks. iPhone X is radically different from every iPhone that came before it. As you strive to get accustomed to life without a Home button, these iPhone X tips and tricks will come in handy. 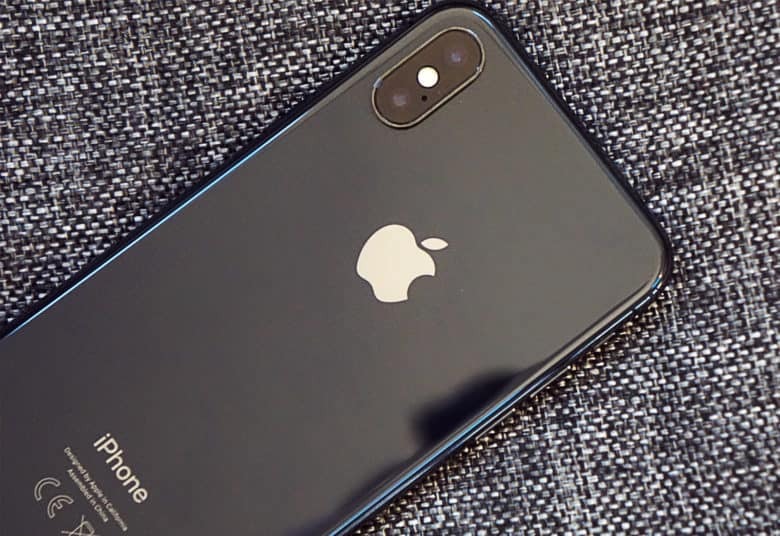 Check out the video below to see nine iPhone X tips you need to master immediately. Adding shortcuts for your favorite Emoji is easy. If you use emojis, the iOS keyboard is fantastic. It suggests emojis for you as you type words, and you can insert them into your messages with a tap. But what about the Mac? How can you add emojis with the keyboard on the desktop? 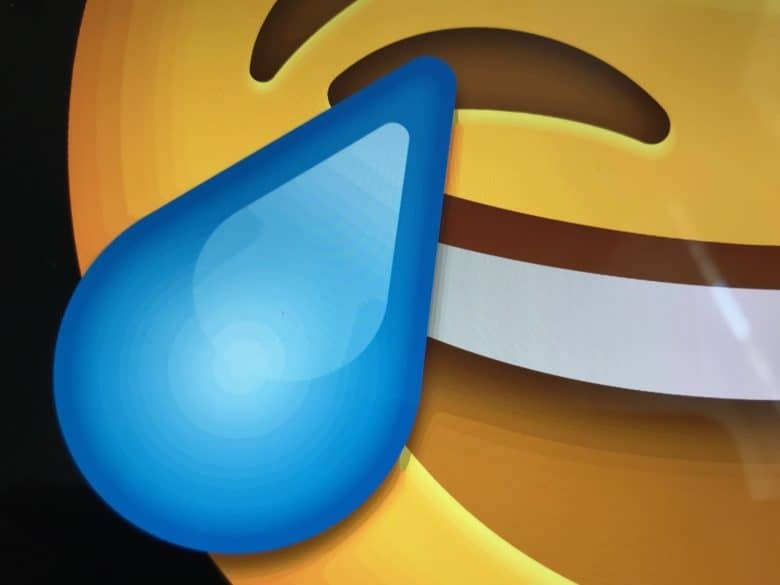 And how can you force iOS to remember shortcuts for your favorite emoji on the iPhone and iPad? The answer to both is Text Replacement, which is built into both macOS and iOS. 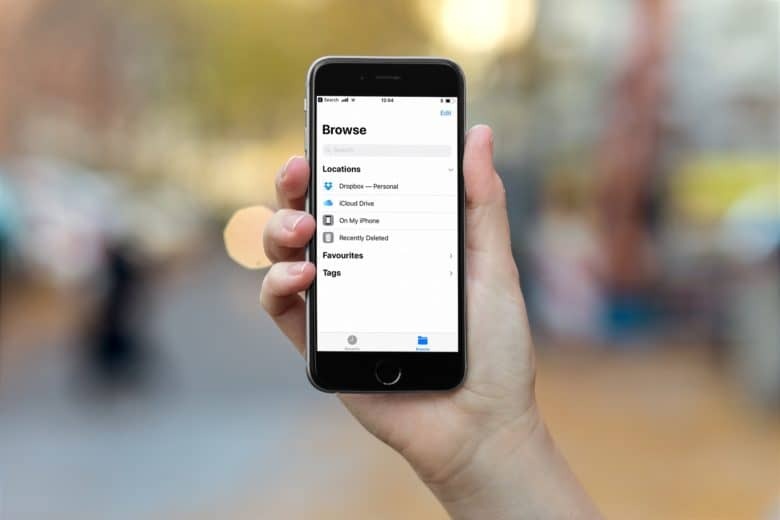 Dropbox is now just another folder on your iPad or iPhone. Dropbox now shows up as a regular old folder in the new iOS 11 Files app. The latest update to the Dropbox iOS aa brings full integration with Files, making it work much more like it does on the Mac and PC. For instance, now you can drag a file from a Dropbox folder into an iCloud Drive folder, and it just works. 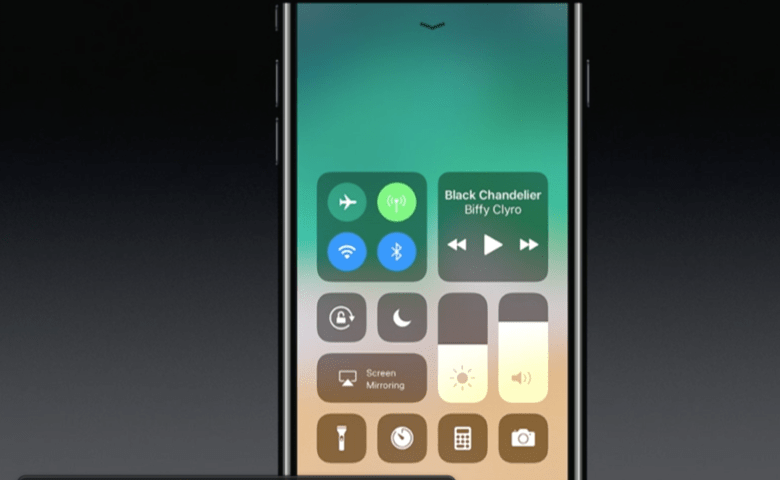 You can now record iPhone screen easily using the Control Center toggle. Recording your iPhone screen used to be a hassle. If you wanted to capture iOS gameplay, or make a funny or informative GIF of on-screen action, you needed to download a third-party app or connect your device to a computer. Those days are over: With iOS 11, Apple baked in sweet functionality that lets you record your iPhone screen effortlessly. Here’s how to do it. iOS 11 lets you narrow down your target notes by search whenever you save a new snippet. Apple’s Notes app got a few headline updates in the iOS 11 section of the 2017 WWDC Keynote — in-line sketches and handwriting recognition for example — but there’s another tiny tweak that might be an even bigger deal than those two. Now, when you use the Share arrow to send a URL, snippet of text, or anything else, to the Notes app, you can search your existing notes, and choose which one you want to add it to. This is huge, and takes Notes from being a higgledy-piggledy junk drawer to being a real replacement for things like Evernote and Microsoft’s One Note. 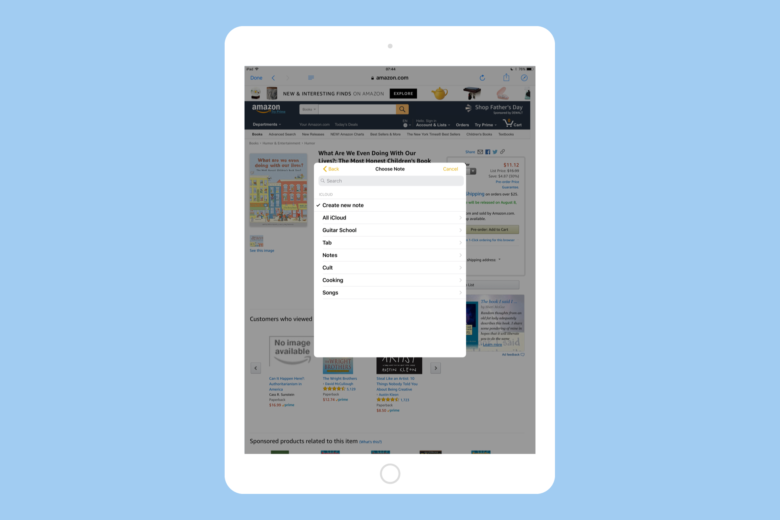 Now you can keep a note for, say, planning an upcoming vacation, and easily add new places and plans to it as you find them, or quickly add links to a book reading list. Get your iPhone or iPad ready for the new iOS 11 update. iOS 11 is available on Tuesday September 19th, and if your device is compatible, you can go ahead and update, by just tapping the button in Settings>General>Software Update. If all goes well (and it should), then you will wait for a while as the update downloads and installs, then your iPhone or iPad will restart into the new version of iOS, with all the cool goodies it brings. But things sometimes can go wrong, so it pays to take a few precautions. You might also like to take the opportunity to clean up your device a little. Here’s how to prepare your iDevice for iOS 11. Auto Brightness has been hidden in iOS 11, but it can still be found. You’ve all been there. 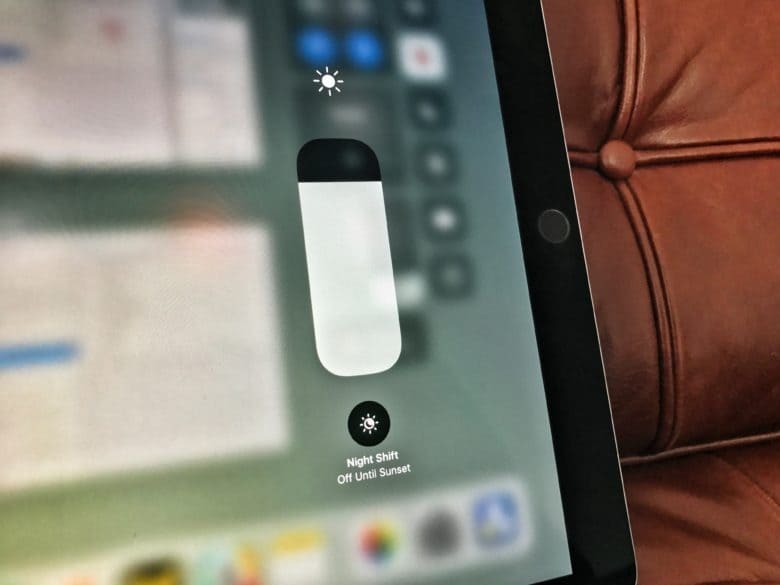 You’re sitting near a window or a lamp, reading an excellent article on your iPad — perhaps a well-written How-To from Cult of Mac — and your iPad’s screen Auto Brightness is going haywire. 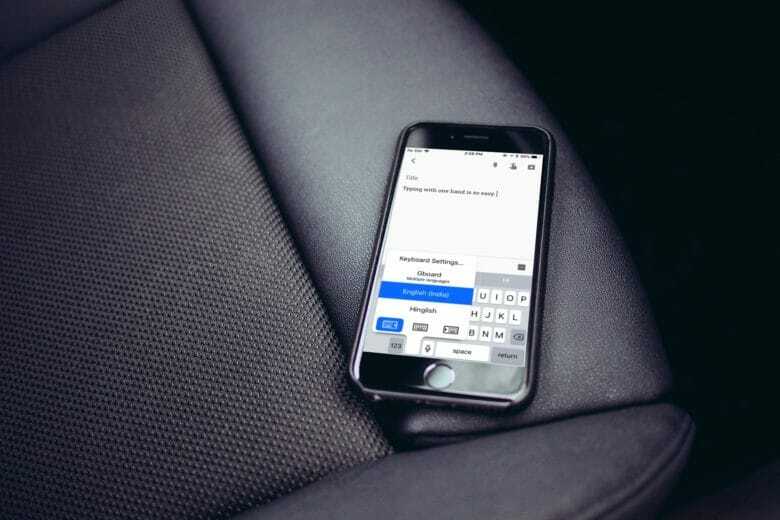 You slide open Control Center, and set it back where you want it, and continue reading. Then, you turn the iPad a little too far towards the light, and the screen brightness creeps up again. In iOS 10 and prior, you’d just open the Settings app, tap Display & Brightness, and hit the switch for Auto Brightness. In iOS 11, that option has disappeared. The good news is that it hasn’t gone — the Auto Brightness switch has just moved.